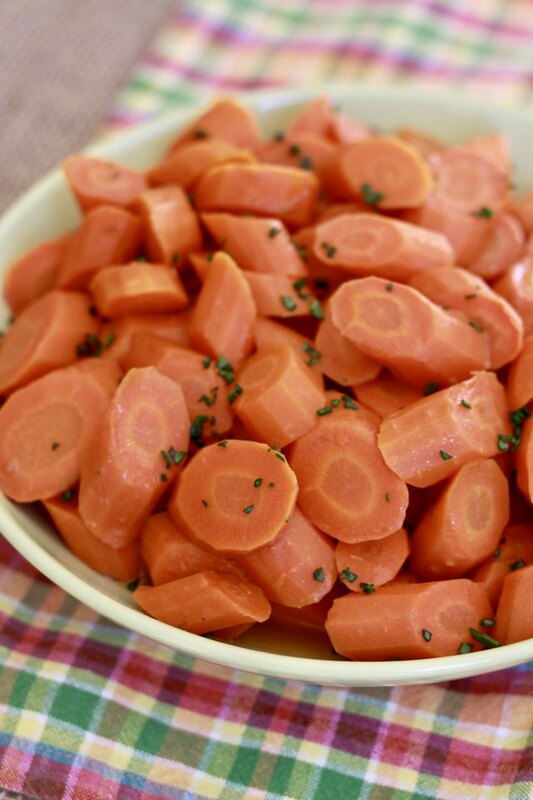 Save oven and stovetop space by letting your slow cooker take care of these maple glazed carrots, a simple side dish with dependably delicious results every time. 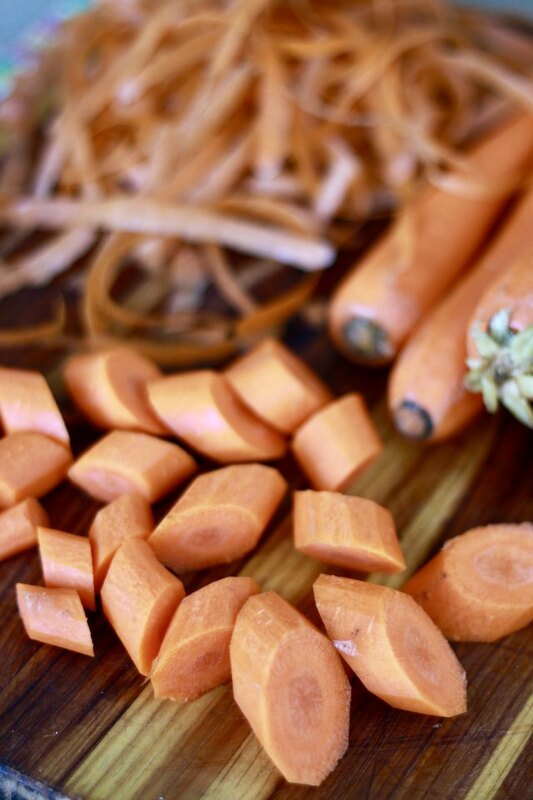 Peel and slice carrots into thick pieces, about an inch thick. 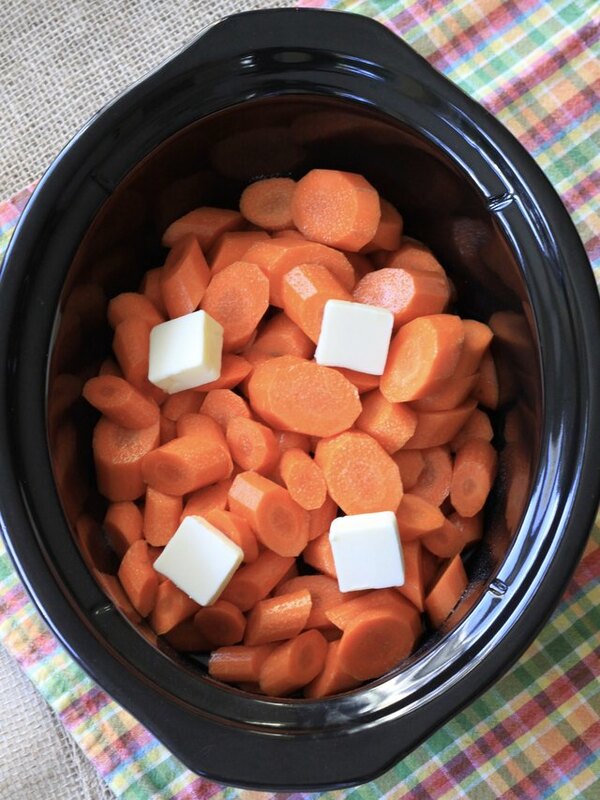 Place peeled and chopped carrots in the slow cooker. Pour maple syrup over the top and stir. Then sprinkle with salt and add butter on top. Cover and cook for 3 hours on high. 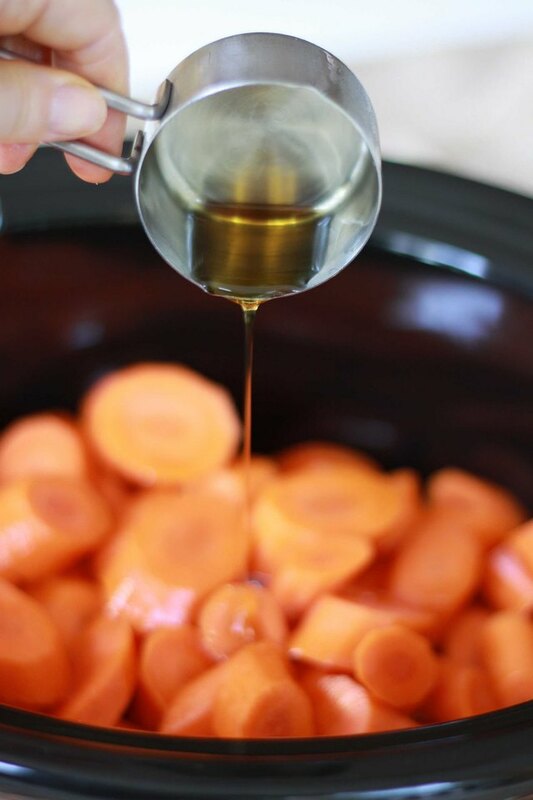 Transfer cooked carrots to a serving dish and be sure to ladle all the juices from the slow cooker on top. Sprinkle with fresh parsley, if using. What Are Slow Cooker Temperature Settings?